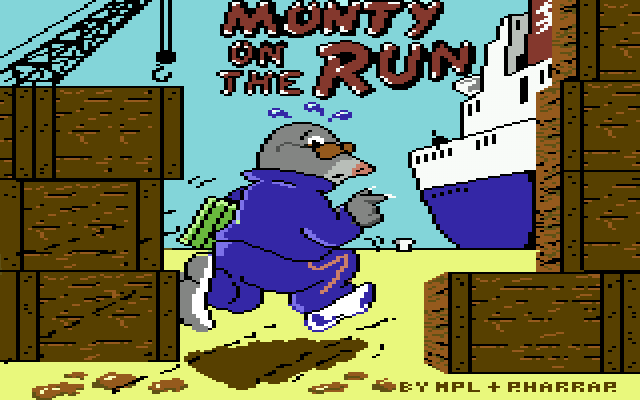 Monty on the Run is the second game of the 4 part Monty Series. Here is the huge map! And a very big thank you goes out to Andreas Goller who made these maps in a great effort!